 Roch Valley Dancewear is UK's leading dancewear brand, recognised throughout the world as the number one choice for dance garments, dance shoes and dance accessories. 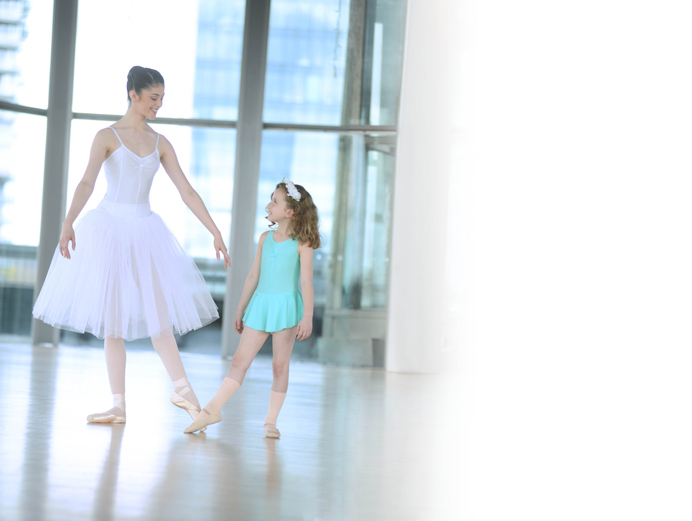 Roch Valley Dancewear continually strives to develop new and exciting products for dancers of all ages and disciplines. 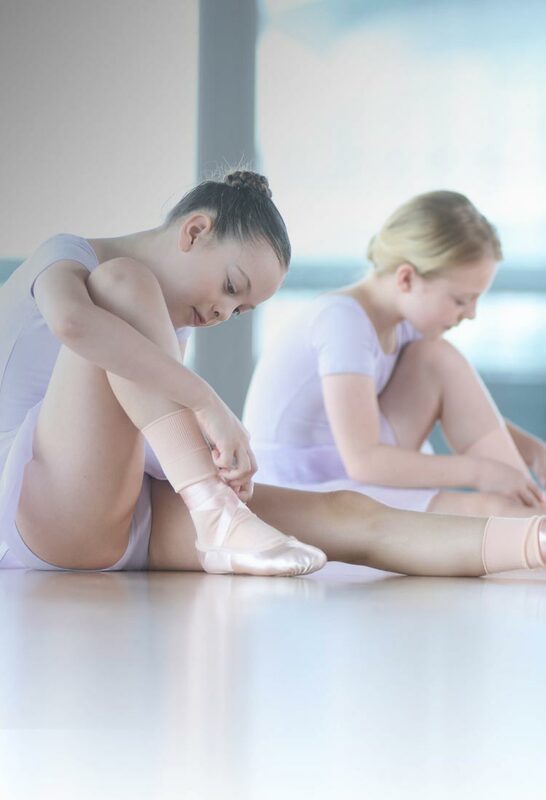 Roch Valley Dancewear recognises the importance of feeling comfortable and looking good as a dancer, whether on stage, in class, or taking an exam. 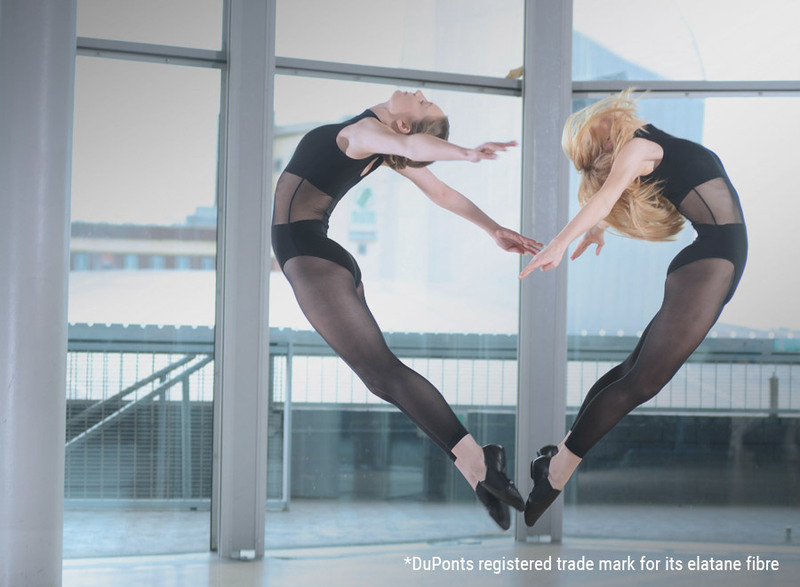 We ensure the highest quality dancewear products for dancers of Tap, Ballet, Modern, Jazz, Ballroom, Latin, Disco, Salsa, Street, and many more. 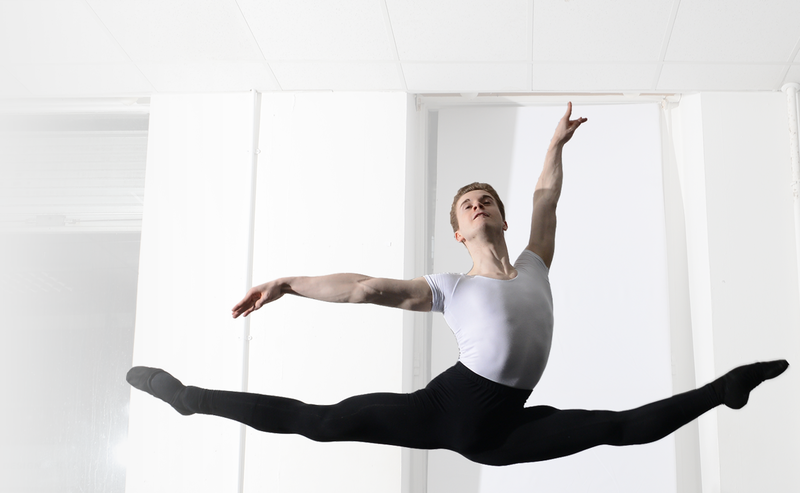 We work with dancers at all levels to offer the best-performing dancewear available in the market today. Whatever your age, whatever your style, whatever your size and shape, Roch Valley can guarantee to offer you fabulous designs and colours to flatter and support your figure. 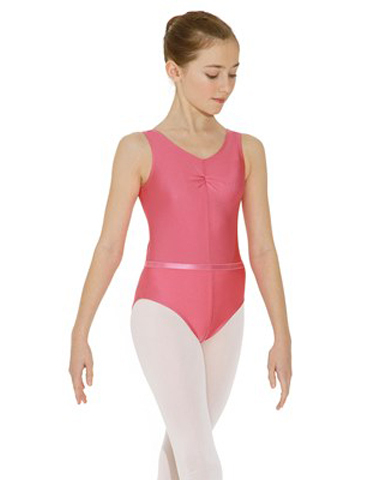 Our ranges of child, teen, and adult dancewear are both extensive and creative.